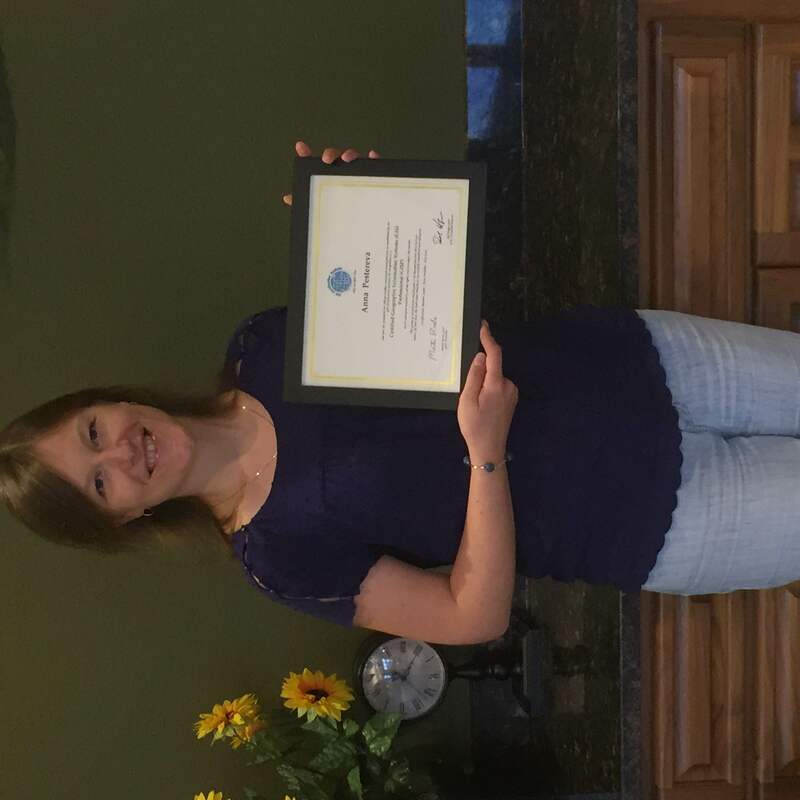 Another one of Aerial Services’ employees has obtained their Geographic Information Systems Professional certification! 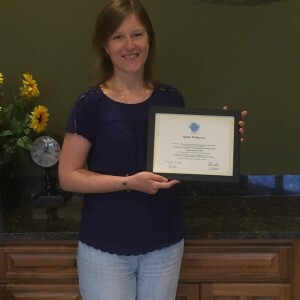 Anna Pestereva, a current Application Developer and Cartographer, fulfilled the strict standards set by the GIS Certification Institute in June to become a GISP. Anna has been with Aerial Services for the past five years constantly working to find easier and more efficient ways for our clients and her coworkers to get the data they need. Anna graduated from the University of Northern Iowa (UNI) in 2009, receiving her M.A. in Geography and in 2007 received her M.S in Cartography from Saint-Petersburg State University in Russia. Since working at ASI, Anna has played a key role in establishing an imagery web streaming OGC service called Earth on Demand based on a stack of open source technologies. She also supports organization large-scale multi-process production by developing process integration and automation tools, both web and desktop. Besides working at ASI, Anna has been involved in the community by giving multiple guest lectures at UNI’s Geography department (e.g. GIS Day Speaker 2014) and continuing participation in Arctic research as a research affiliate with ARCSES through mentoring students, contributing to publications, and facilitating relationships with Russian scholars. Her other passion has been teaching dance and outreach, both at ASI during a lunch exercise series and in the community as a member of Salsa Cedar Falls. Aerial Services is extremely blessed to have Anna as part of our team! Please take a moment to congratulate Anna by leaving a comment below.